A Purple Cat has moved in with our Purple Catters! 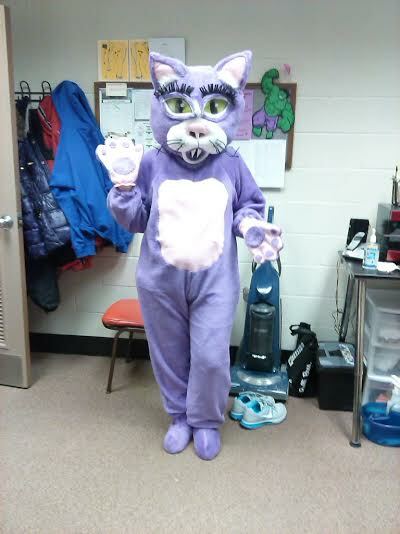 Please make sure to look for her at all ISLE and Purple Cat Events! She was recently seen at the St. Patrick’s Day Parade and plans on making appearances at GoldenStringradio.org. She is a welcome addition. Another cat at the Purple Cat!